The Minister of Transportation, Rotimi Amaechi has subtly began campaigning for the re-election of President Muhammadu Buhari in 2019. 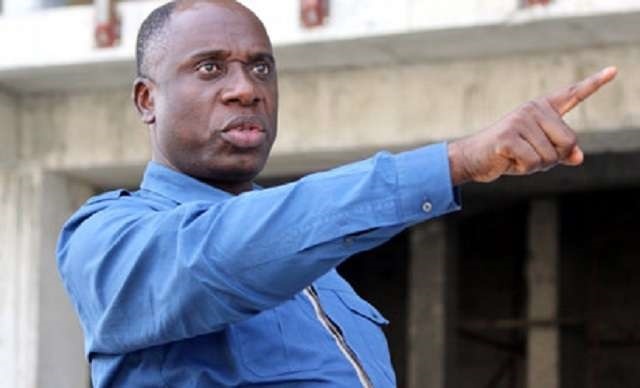 Amaechi in a surprise move on Wednesday took the campaign for President Buhari’s second term to Anambra State. He urged Igbo people to vote for Buhari for a second term as a way of giving him the chance to serve out the term of the North. ALSO READ: HAVE YOU SEEN PICTURES OF THE RELEASED DAPCHI GIRLS? The minister called on the Igbo to rather focus on the solutions to their problems in politics instead of reproaches. He added that part of the solution is to move into a national party after having been disappointed by sectional parties.